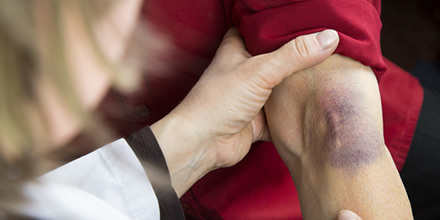 What Is Bruise MD™ ? 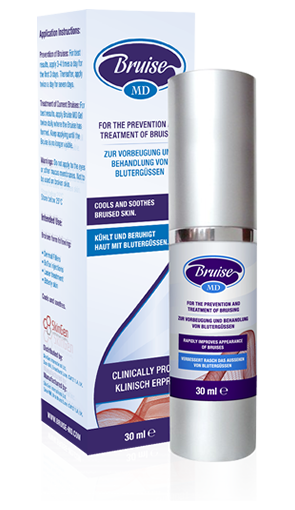 Bruise MD™ is a unique patent protected formulation that has been clinically proven to aid the prevention of bruises and also to speed up the time it takes for bruises to improve. 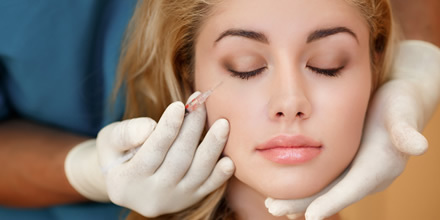 hydrates skin cells which masks the bruise on the skin surfaceion. Bruise MD™ is effective on all types of skin. Bruise MD™ uses safe ingredients that can be used with anyone that has a Bruise or is looking for help improving the appearance of Bruises..